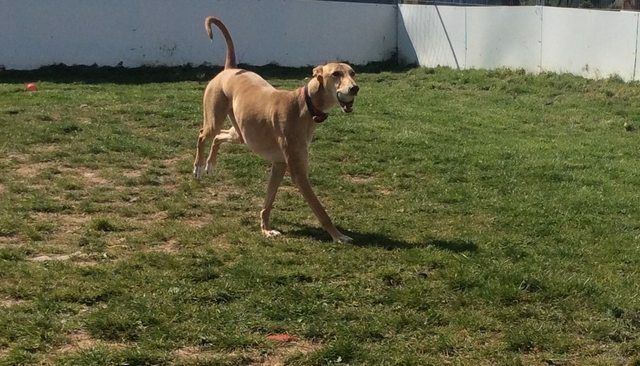 Spike is a handsome 5 year old Lurcher who has been in rescue for around 3 years patiently waiting for a new home. He is affectionate and gentle. He walks beautifully on the lead and does not pull. 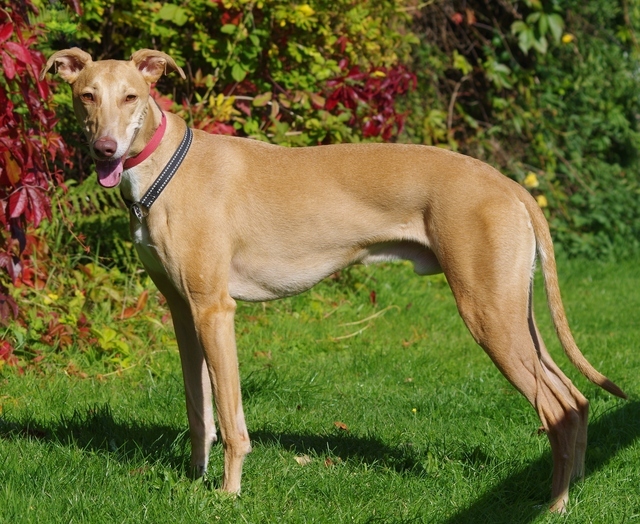 He is good off the lead with great recall, is obedient, house-trained and likes other dogs. 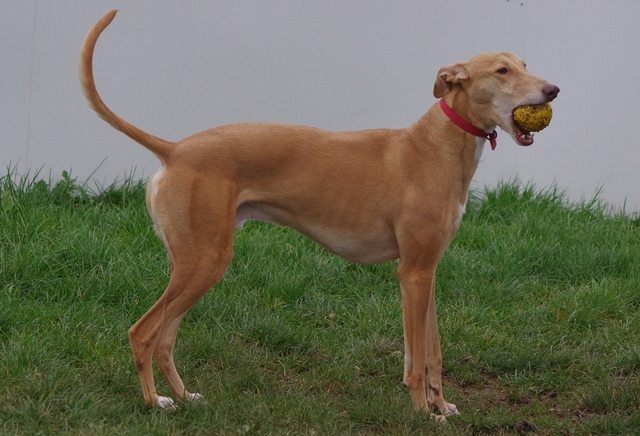 Spike loves walks, playing with a ball and having a good run round; he would prefer an active home. Spike is greatly loved by all at the kennels. He is lovely with people and good with other dogs but he has a possessive nature and has displayed food aggression in the past. 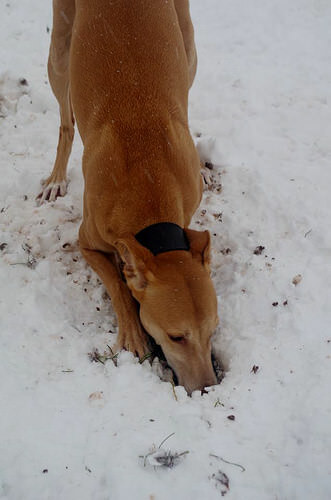 He therefore is best rehomed to someone with no other dogs. He really is a beautiful dog, we are looking for someone that will come and meet Spike and get to know him so he can build his trust up with them. 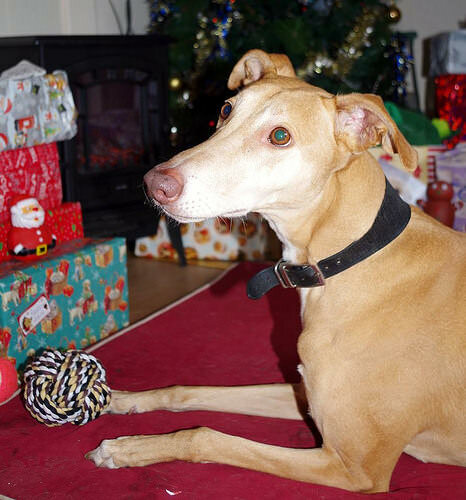 He is very loyal and loving once he knows you, due to him being here so long its difficult for him to get used to a new lifestyle but we won’t give up as we know that there is a home for him somewhere. Spike walks wonderfully on lead and would happily walk for miles or he will happily lay on a sofa. He will make a wonderful companion for someone and everyone here absolutely loves him.